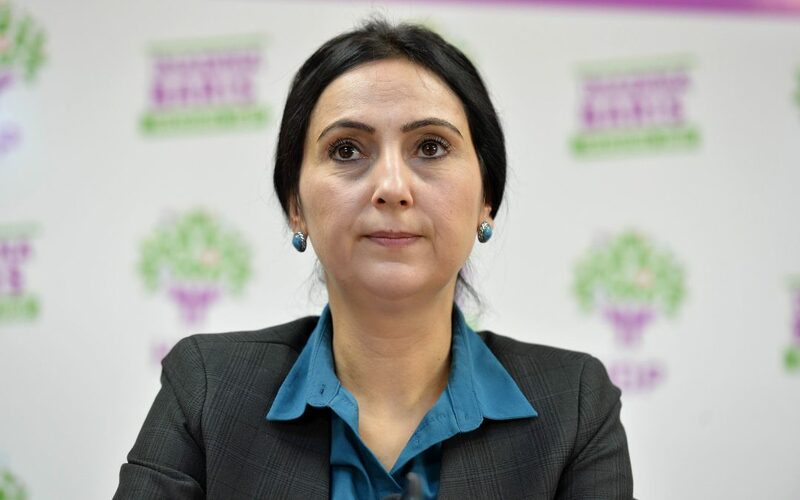 A Turkish court had ruled last week for judicial supervision and a travel ban for Figen Yüksekdağ, claiming that she represents a flight risk. “The decision is completely arbitrary and goes against legal principles. Figen Yüksekdağ has many times traveled abroad, participated in international meetings, made diplomatic and political contacts and has always returned to this country. Therefore, talking about ‘the existence of a flight risk’ is arbitrary and unacceptable,” the HDP said in a statement.